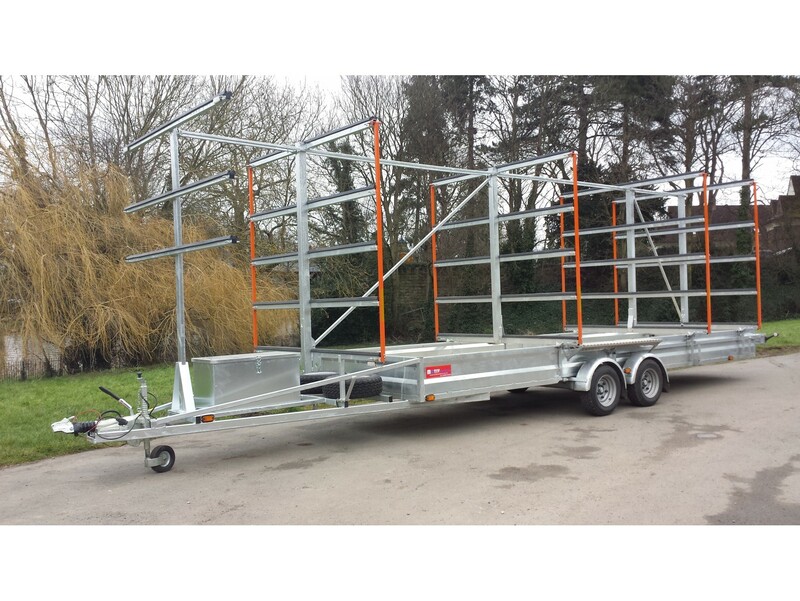 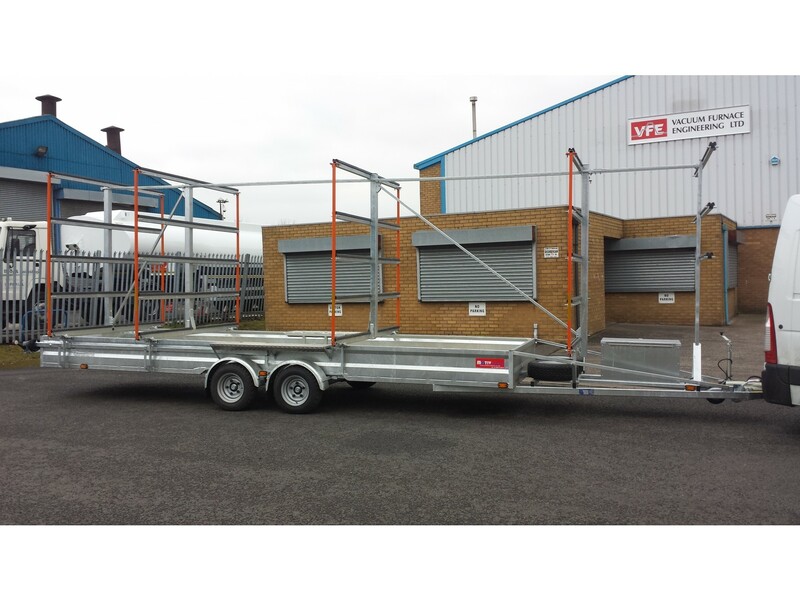 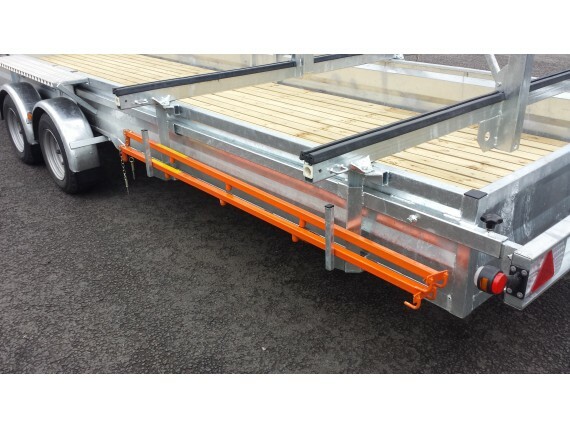 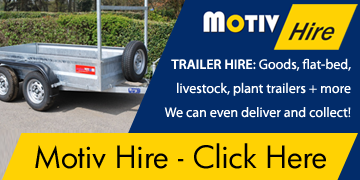 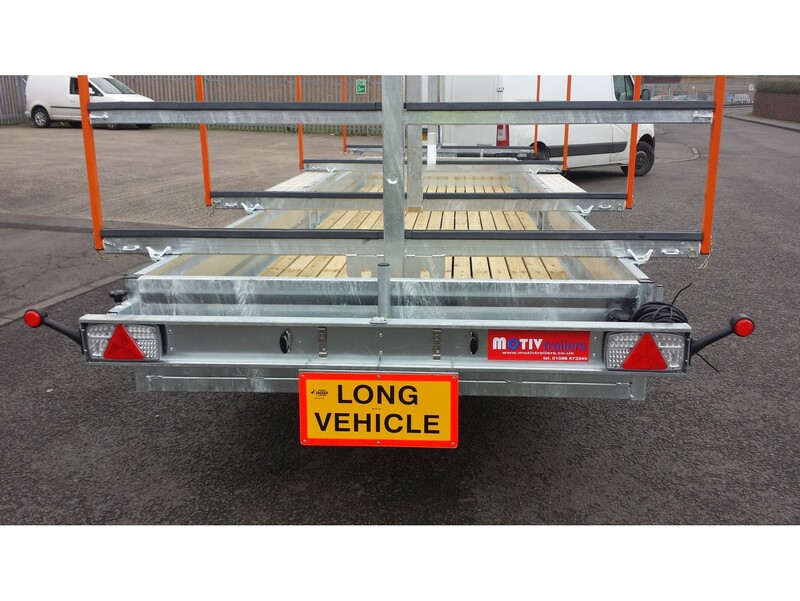 Our largest Rowing Trailer design with the ability to transport and safely store over 20 boats & equipment. This particular design has evolved to meet the requirements of large boat clubs & universities. 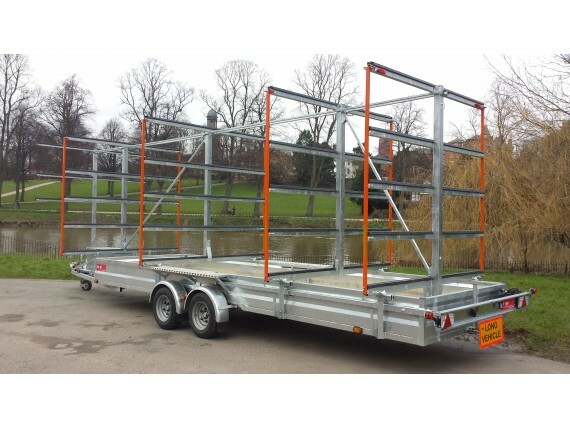 This design can be tailored to suit individual needs if necessary.